Welcome to a new feature on the Reading Recommendations blog, in which I ask established authors to recommend an author whose work has impressed them recently and who they would like to promote to my readers. These poems tell a story of displacement, immigration, longing. They shape the family history of a woman who manages to get out of Russia in 1979 with her husband and small daughter, to make a life in Canada. They capture the ‘youth in a ruthless country’: the scents and sounds of her mother’s kitchen framed by the privations and politics of the USSR, along with the yearning of an immigrant who had to leave but misses home. I especially like the way that politics and the big events of recent history find their way into the lyrics of daily life, and I am caught by the poignancy of this particular history. 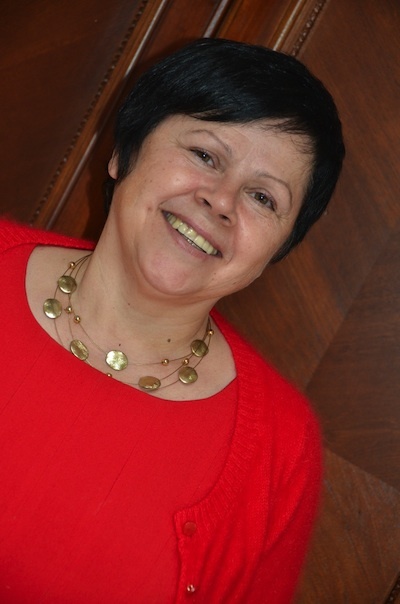 The author left the Soviet Union fully expecting she would never see family again; she was made stateless by her own country. Within a decade and a half, the old Soviet Union had collapsed, its apparently immovable system crumpled. The poet is caught in an in-between place—the simultaneous possibility and impossibility of going back—flooded by memories. The book brings me into contact with a period of history I really didn’t know before, the history of post-WW2 Russia. It tells me about the shifts that people made to survive and the forces that led so many Jewish people to leave behind their homes there. It tells this story through a quiet lyricism that catches so many details: the Baltic light of St. Petersburg’s sky, the names of streets and foods, the mayflowers by the Neva River, the loss of a pet cat, (“He was picked up by a team from Pavlov’s / Research Institute” while running his usual cat errands.) The details seem exotic, remote, and yet the emotions are utterly familiar. 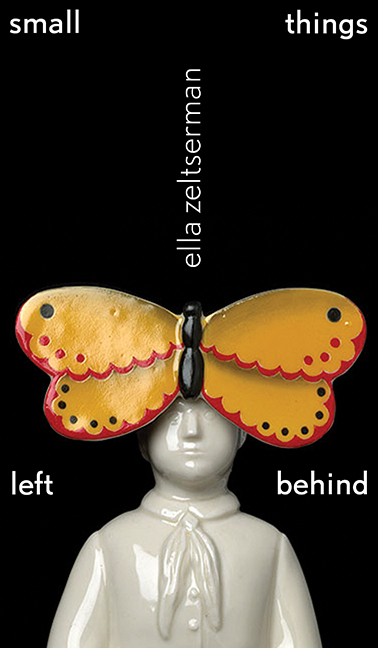 Here’s an interview with Ella Zeltserman on CKUA Radio’s ArtBeat. 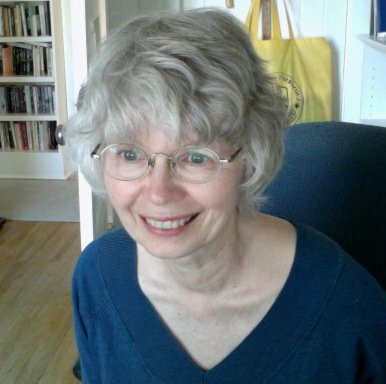 Alice Major’s most recent book is the essay collection Intersecting Sets: A Poet Looks at Science. She is finalizing a new poetry manuscript called Standard Candles, on the theme of cosmology. You may read more about Alice Major and her writing here.